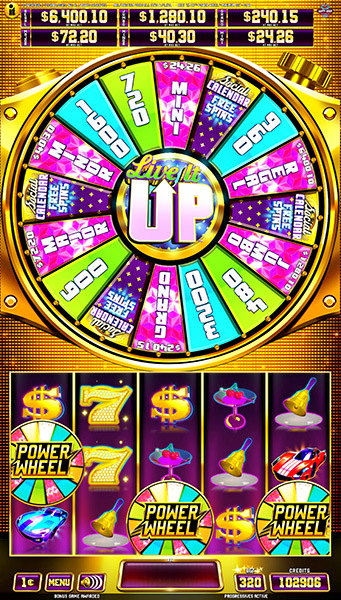 Live a glamorous lifestyle in Incredible Technologies’ latest video slot, Live It Up Power Wheel™. The brand new theme is the latest addition to the high performing Power Wheel™ game family and is available exclusively on the Infinity® V55™ cabinet with a dazzling 55” 4K resolution monitor. The 30 line base game is made up of fast cars, cocktails and diamond-encrusted symbols – everything a high rollin’ lifestyle is made of. 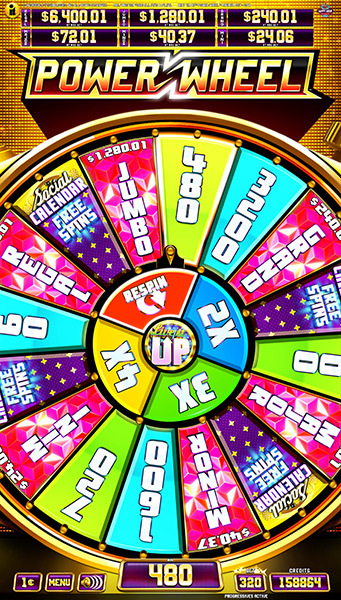 Players will be watching for the Power Wheel symbol, as three scatters initiate the wheel bonus. The huge, glittering Power Wheel is spun to win credit amounts, one of the six-level progressive awards or entry into the Social Calendar Free Spins! 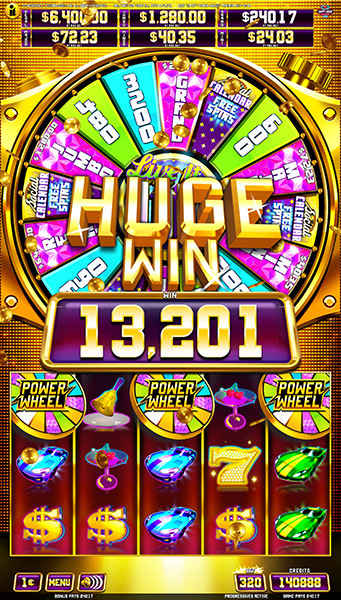 Credit awards can be multiplied up to 4X on a secondary inner wheel, or players can earn a respin on the main wheel for a chance at bigger rewards! 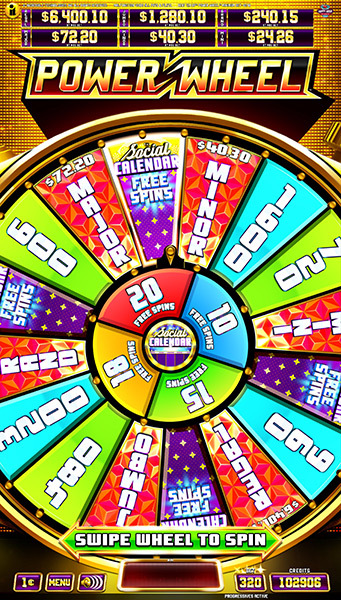 If the pointer stops on the Social Calendar wedge, players will spin the inner wheel to determine their number of free spins. 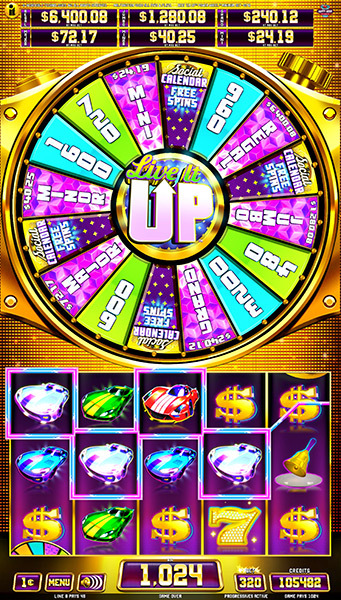 Up to 20 spins may be awarded as the game space changes into a virtual calendar, open for players to fill with lavish lifestyle events! 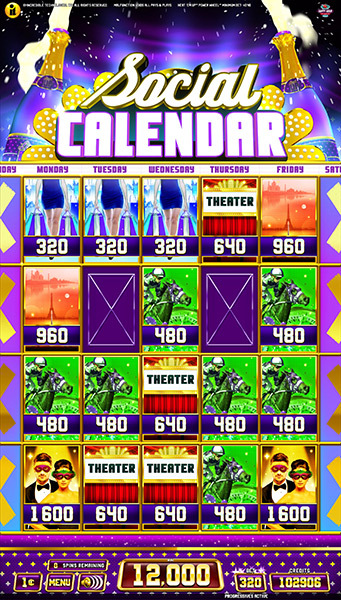 Players are hoping to fill the calendar with instant win events of the rich and famous, including a trip to Paris or an evening at a Masquerade Ball – each symbol is worth different amounts. The bonus feature continues until all spins are completed OR the Social Calendar is filled, in which case an additional Social Bonus credit amount is awarded!